It was a great idea. It seemed like a good idea. I’m not sure it was a good idea. 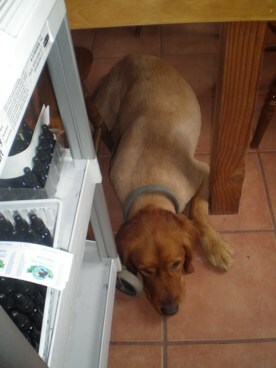 We would get a professional to groom and clip May May and Riley with a puppy cut. It would the first time in their relaxed country lives that they got gussied up. It would be the first time since the womb that they would be naked. I tuned in to the two of them before making the call to the groomer. Neither seemed to have an opinion, but then why would they? Would any self respecting country dog ask for this? “Yes, I like the idea of being shaved from neck to toe.” Can you imagine either asking for this? If only I had known what I know now……. Oh yes, hindsight is always 20-20. They could be saying, “Look how buff I am! I walk ten miles a day and it shows.” But they aren’t saying this. And what am I saying to them, in addition to ” I’m sorry.” I am saying, “Your lovely hair will grow back and we won’t try this stunt again unless you make it clear that you really love it.” I don’t know what this would take for me to be convinced. Every time I see one of them I am shocked speechless! Maybe it is time for the heated blankets to cover them up, and not just for them! 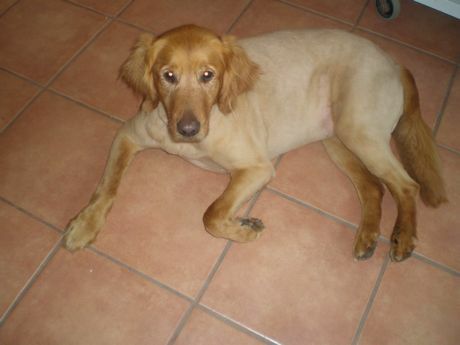 After seven years of a lot of hair, their hairless state is too much information for all of us! When the Baltimore Orioles arrive, it is hard not to think, SUMMER IS HERE. And the Baltimore Orioles are here, settling in and giving us their frequent telltale flash of orange. 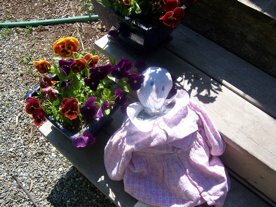 As this long lovely Memorial Day weekend unfolded, it was hard to be patient about waiting to plant out the tender annuals ’til next week when we are past the frost danger, especially as the plants in the cold frames and greenhouse looked miffed by their potbound existence. So yesterday saw me roll the dice and plant out some tender plants that can’t handle frosts. Fortunately, I only took pity on a few of the bevy of impatient greenhouse beauties. I say fortunately because my decision to plant some tender annuals immediately proved a bad call. As I tucked in the last of dozens of Cosmos and Cucumbers, feeling oh so organized and happy with myself, neighbor Teddy came by to tell me we were going to get a frost. At dusk, as I scurried around with yards and yards and yards of protective season extender cloth, the skies grew crystal clear and cold in that pre frost sort of way. I covered all the newly planted baby plants with gobs of this white cloth and went to bed hoping the wind wouldn’t blow all the cloth off the plants during the night. At five this morning, I crunched across the icy grass to see how many had died where the wind had blown off the cloth. There were a few casualties especially among the Cosmos. Thirty years here and you’d think I would get it. Let everything in the greenhouse look peaked and potbound for a few days. Its better than the alternative. So lesson learned. The restless 120 tomato plants and the flats and flats of perky basil, peppers, and eggplants are going to have to wait Pot bound and safe they will stay ’til next week. 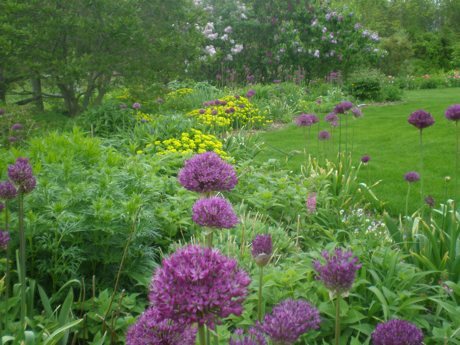 In any case, the tough perennials, impervious to frost, are putting on a wonderful show in the gardens. I can’t get enough of these Purple Sensation Alliums and have them everywhere. The bees love them at least as much as I do. 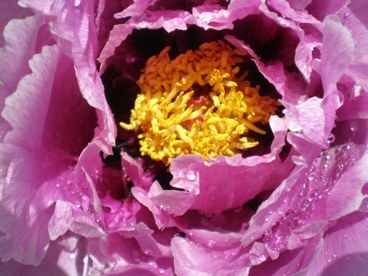 A new color Tree Peony is blooming here for the first time. These Flowers are simply over the top. I love our Red Chestnut tree. Their candelabras look so unusually tropical for our arctic climate. 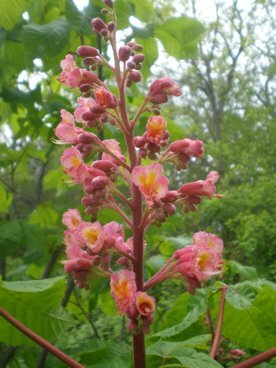 As a Flower Essence, we offer Red Chestnut individually and also put it in our mix “Anxiety” because it is for those who get anxious for others. A real gem of support and one of Dr. Bach’s original 38 remedies. Up close, it only grows in calming sweetness. 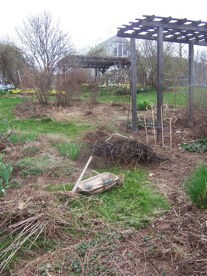 Now, I am off to fold up all the season extender cloth, hoping I won’t be yanking it all out again to use tonight. 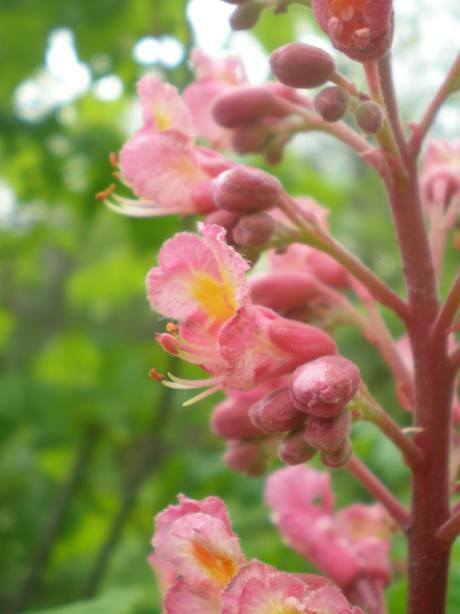 With the launch of the new web site, I am painfully aware of the gaps in our photographs of Flowers. When I started making Flower Essences, it didn’t occur to me to take a photograph of the Flower before making the Essence. I had no sense of the mission of Green Hope Farm beyond the vaguest parameters. Later this process of photographing everything would seem like a no brainer- but that would be later. So now I am playing catch up. I have a list of all the Flower Essences in the main collections that don’t have a photograph and this summer I will be working to fill in the gaps. 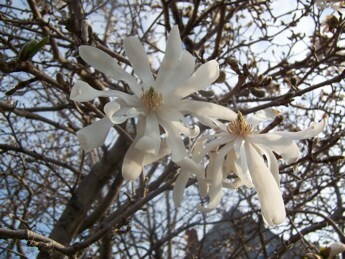 When photographing the Flower is beyond my reach, I hope to have Emily do an illustration. I have her working on this already with some gems from the Desert collection. I also am beginning to take on the Additional Flower Essence list in the hopes to eventually have a photograph or illustration to share for all these precious Flower Essences too. In that spirit, I set off into the woods on numerous expeditions this weekend to try and find Wildflowers I needed to photograph. And there was no time to waste as many Wildflowers bloom in the spring but blossom and fade fast. 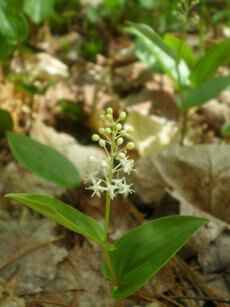 In fact, our early Spring heat wave meant that some treasures like Trout Lily came and went before I could take their picture. I felt myself lucky to find a solitary blossom of Hepatica to use as our Flower representative of the mix Digestive Woes as this one also had passed quickly because of the early heat. 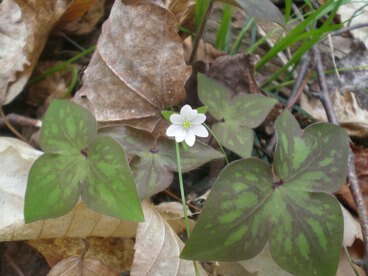 Notice Hepatica’s signature of liver shaped leaves, no surprise it has a place in Digestive Woes. 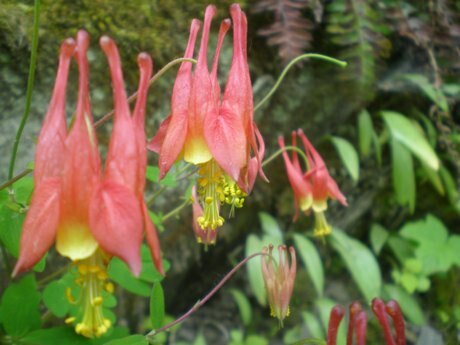 I also looked for a Flower from our Outburst mix, the incredible Wild Columbine. Straying into the woods meant finding so many old friends. 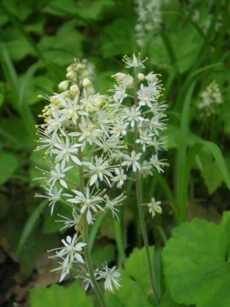 Foamflower, from our Additional Flower Essence list, brings wonderful information about cooling down heated situations. Here’s Ginseng, an incredible powerhouse of an Essence and one we include in our Memory mix. This photograph doesn’t do this Flower justice and I hope to go back and try to get a better photograph. 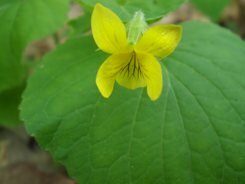 I love this photograph of Yellow Violet but somehow it is the one below that makes me think on its depths and character as a Flower Essence. 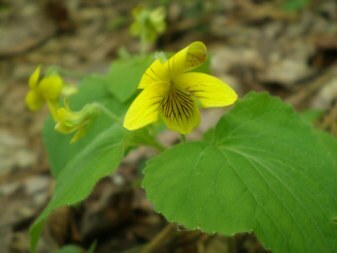 While my description of Yellow Violet in the Additional List suggests that this Essence helps us see the significance of even the smallest of daily events, the maroon veining so apparent in this second photo suggests Yellow Violet’s ability to help us harvest the learning from small difficulties. Meeting her again in the woods meant that I will go back to the Additional Essence list and revise (and hopefully improve) her description. My walks also meant that some Flower friends who had not been made into Flower Essences before, became Essences yesterday. 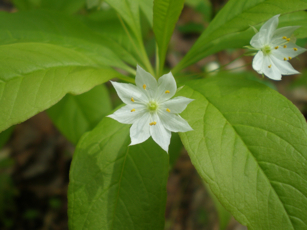 Starflower is in the primrose family. Isn’t she exquisite? 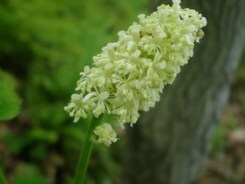 Canada Mayflower or Wild Lily-of-the-Valley has been a friend since childhood. Now I will need to sit with her and find out her vibrational gifts. 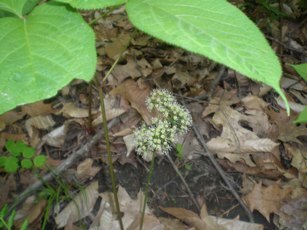 White Baneberry, above, was a new acquaintance as was Miterwort, below. Both are also new Flower Essences as of yesterday. 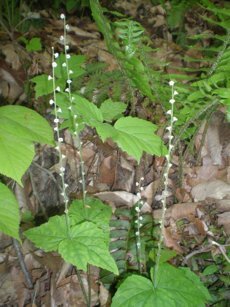 Miterwort has small cup shaped blossoms up its long stalks, all appearing to listen attentively. Given its double leaves in opposition at the bottom, I bet this one is about listening better in partnerships. I will need to take some and sit down and listen myself before knowing for certain. 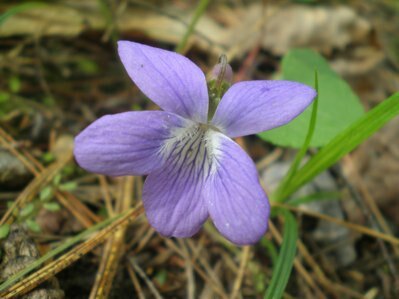 The last Flower who insisted on being included in this blog was the familiar Wild Violet. Such a sweet face! May is never anything but a sprint. 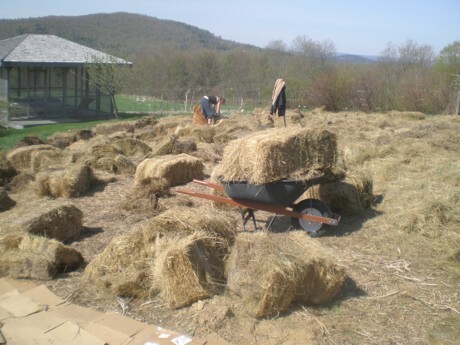 Gardens need to be prepared for planting and all the Flowers and vegetables that don’t mind cold nights need to get tucked into their new homes as baby plants or as seeds. 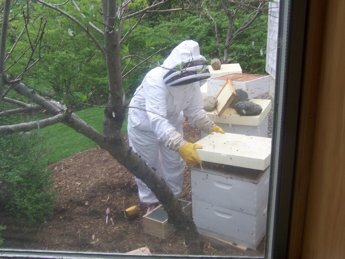 There are new bees arriving and TLC to be provided for these much loved members of the Green Hope team. This year we had the special May treat when William becoming the proud papa of a flour baby. As part of his eighth grade Health curriculum, he has to keep his 5# bundle of joy with him 24/7 and this has led to some memorable moments. Really nothing a fourteen year old boy likes better than going out in public with a homemade doll. And because baby Fergie is a Sheehan, she loved Flowers right from the get go. Can you tell? But the REALLY big deal this May has been the rebirth of our website at 8:12 pm on May 12, 2009. Not a bad rebirthday! And we are happy to report that the rebirth went off without a glitch. So at this time, I would like to take a moment to thank Ben for all his work to completely rebuild the website and to thank Jess Aker for redesigning just about everything on the website- no exaggeration! The two of them live in adjoining apartments and by this time Jess’ husband Ryan probably thinks Jess has moved next door. Ahhhh how rumors get started! 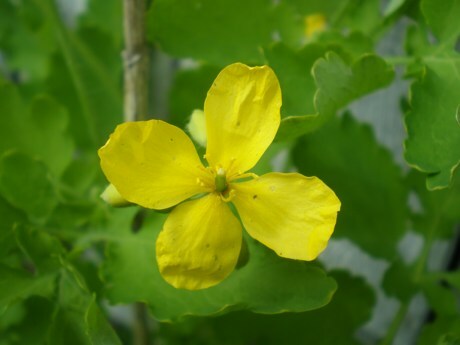 Finally this brain trust convinced me that the site is not tablets carved in stone- We can AND WILL make ongoing changes and there was no need to wait to get a photo of our new Flower Essence Celandine in bloom before a launch. 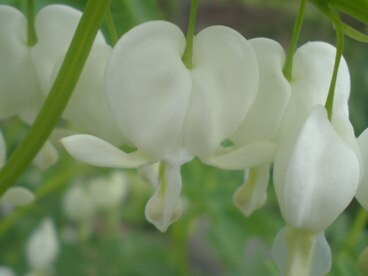 or get the perfect shot of White Bleeding Heart either. Okay, so we DID wait for those two, but finally, I let go and let Ben upload the new site with some Flower faces missing- I will work on filling in the gaps this summer as will Jess. And in the meantime- Ain’t the new site a beauty? So much more content and finally some organization! I hearby toast Ben and Jess, the duo that reinvented our website! Spring lasts a few brief moments here before we move into full blown summer. Naturally we make the most of brief season by one day complaining of late snow flurries and the next, complaining it is too hot. Specifically, I wish for a bit of cooler weather simply because the spring Flowers arrive and depart so much faster in this heat. The Magnolia which opened into a cloud of blossoms a week ago, acknowledged the heat by moving its blossoms right along and getting on with the business of leaves. Weeds, especially my friend crab grass, also come along faster in this heat. 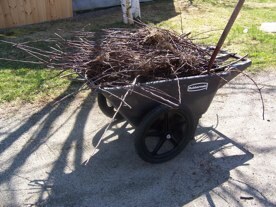 This weekend saw me overhauling the rose garden and pulling crab grass in the main vegetable garden where the mulch wasn’t deep enough. It is wonderful to have two hands again. And EMILY! Princess of Mulch. As long as we are vaguely on the topic of wheelbarrow flips, I can report that Jim took it into his head to get me what he considered a “safe” wheelbarrow. This one came with the ridiculous trade name of “Chariot Big Wheel” It is so large and clunky that if I trip over it, I will fall right in its enormous bucket, head first. But it’s spring, so this bucket is going to be continuously full and this means any fall would be cushioned. Nonetheless, I am not planning to give this stunt a try.